 Find Out Why Kung Fu 4 Kids is Marysville's Premiere Facility for Pre-K Martial Arts Classes! Our NINJAgarten class is designed especially for the need 3 and 4 year olds, focusing on the physical skills they will need such as balance and coordination, as well as listening, following directions, and working well with others. and why not all martial arts schools are created equal. So now that we’ve learned that you’re not the ONLY parent on earth that has experience some sort of “test” with your child, its time to take action. Whether your child is shy, outgoing, has a hard time listening, etc, there is something you as a parent can do. Hundreds of parents JUST LIKE YOU have put their kids in our amazing children’s martial arts program and not only have they seen a complete turn around in behavior, but their children’s grades have gone through the roof! We get phone calls from teachers asking what the secret is, how can little Tommy be this focused and stand out from the rest of his classmates? The Answer Is Our Age Specific Martial Arts Programs! This is why I’m inviting you to try out my martial arts program for 6 weeks, 100% Risk Free. Now, you’ll be able to see and experience all of the benefits martial arts can give your son or daughter without the nervousness or risk. I assure you that martial arts will be one of the BEST gifts you can give your child this year! Go ahead and take the first step in trying out our classes by registering and reserving your spot. As a special gift, I’ll even give you a FREE T-Shirt and pants to get you started. 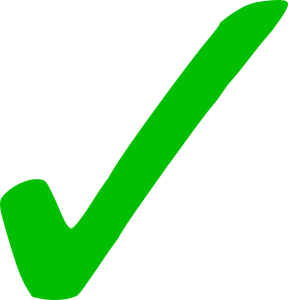 Our six week trial even has a 100% money back guarantee! Thank you so much for trying out the benefits that Kung Fu 4 Kids has to offer. I look forward to teaching your child on our practice floor soon! Dedicated to helping your child grow.